Highlights from the Fun Fest! Highlights from this year Fun Fest!Thanks again to all who came by to the booth to support us! 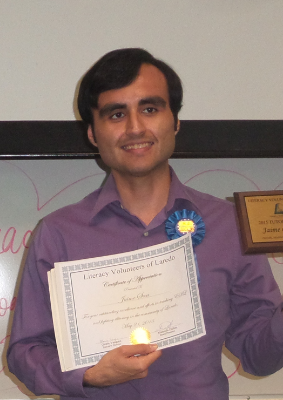 14th Annual Laredo Poetry Festival! The Laredo Public Library will have the 14th Annual Laredo Poetry Festival! Visit http://www.laredolibrary.org/ for rules and application. Like us on Facebook and follow us on Twitter to keep up with community events, volunteer opportunities, and more. Come make a difference with us and change someone's world! below to learn more about LVL and what we do.